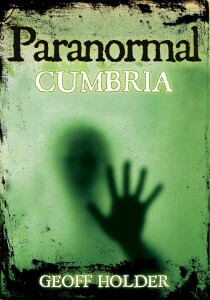 Paranormal Cumbria, the next book, is under way, and as part of the research I’m looking for personal stories of the supernatural and strange within the county. 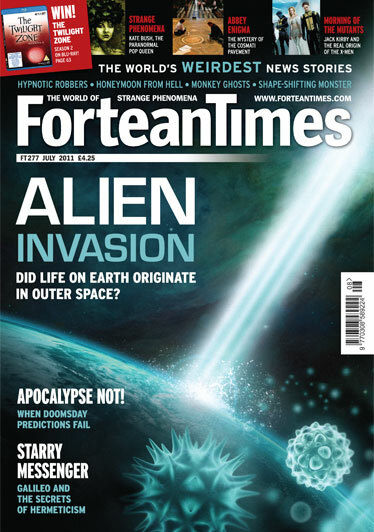 So if you’ve encountered a big cat, a Black Dog, something odd in the sky, or a bogle or spirit – or anything else bizarre – please get in touch using the contact form located at the bottom of the ‘Events and Booking’ or ‘Media Room’ pages. Family traditions and stories passed down from previous generations are also welcome. Please include as many details as possible – such as date, time of day, location, what happened, names of witnesses and so on – and indicate whether you are happy for the story to appear in the book, and for me to use your name in Paranomal Cumbria. It doesn’t matter whether you are a visitor or a resident – all that is important is that the event or sighting took place in Cumbria. And of course Cumbria is much larger than just the Lake District. This entry was posted in Messages from Geoff and tagged Big Cats, cumbria, field research, Folklore, fortean, ghost, ghosts, Haunted, Paranormal on 08/07/2011 by Jamie Cook.